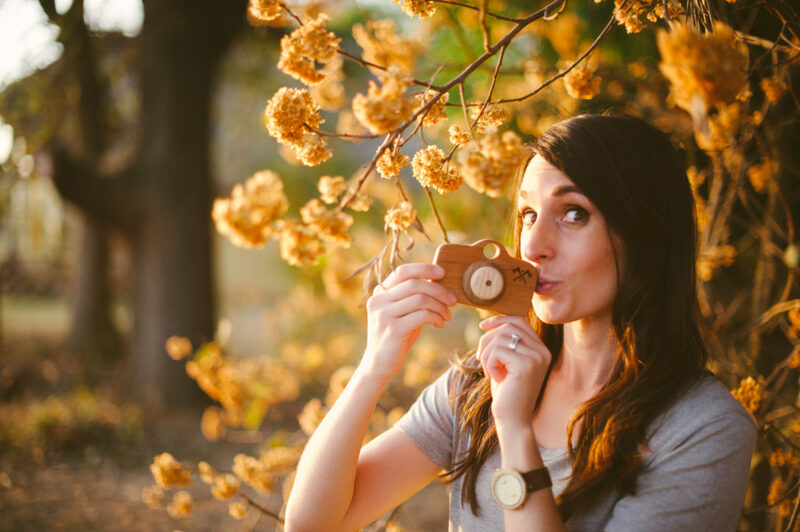 with a love for natural light, natural beauty and beautiful photography. 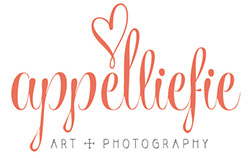 AppelLiefie started with an intense passion for ART and Photography! My zeal and enthusiasm for art goes right back to the beginning of my childhood, and with time has grown and been nurtured and developed into this irresistible desire and intense passion for all Art types. My name is Caitlin Appelgryn. I am a fun, innovative and imaginative, vibrant artist who is passionate about God, loves life and all the beauty that surrounds us! I am blessed to have been given the talents of creativity, capturing beauty and the essence of the everyday! I strive to capture the true essence and personality of the people I photograph. I have a natural, spontanious, photo-journalistic approach & to capture YOUR LOVE-STORY AS IT GROWS IS MY FAVOURITE THING IN THE WORLD! 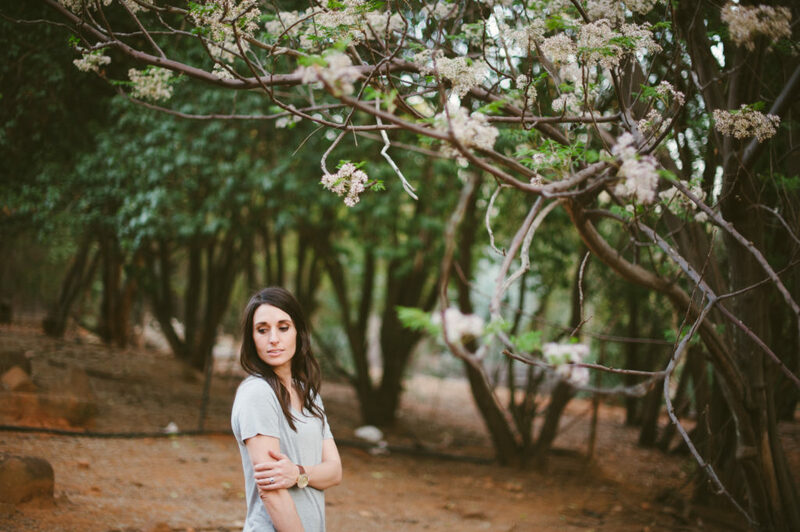 I live in Pretoria, And love travel, so I am a Gauteng photographer , as well as in the beautiful Free State where I often can be found as well! – the world’s cutest: our baby boy!! – Our four legged kiddies: two Chow Chows! d. quality-time is my love language* so that says is all! AND one big big part of my love for photography: Capturing families as they grow… the most beautiful gift, and privilege I have!